As someone who was drafted into MLB, the NFL and the NBA, Dave Winfield can relate to what Oklahoma quarterback Kyler Murray is going through. Winfield endorses Murray’s decision to play baseball. Not too long ago, this didn’t feel like much of a debate. Murray’s NFL prospects were dim and he was one of the top players taken in the 2018 MLB Draft. Murray was signed by the Oakland Athletics, who selected him ninth overall. But Murray has also had a big year for the Sooners. 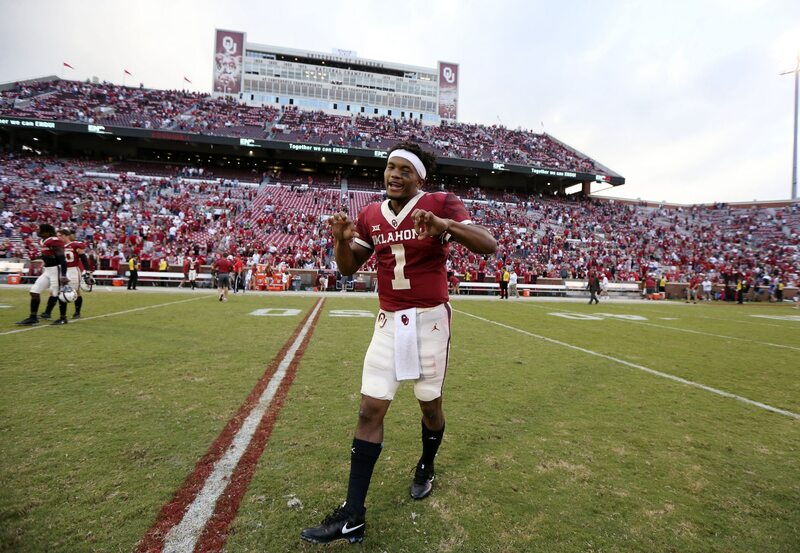 He’ll likely be a Heisman finalist and his Oklahoma team could end up in the playoff.